Editor’s Note: For more information on the Scala driver for Neo4j – AnormCypher – check out our developer page here. Let’s continue our journey with Neo4j and Scala. Earlier in this series, we introduced Neo4j with Scala as well as using APOC library with Scala. In this post, we’re going to discuss about how we can migrate data from the other databases like MySQL, PostgreSQL, Oracle and Cassandra. We all use many different databases for storing the data, but when we have a large amount of data and tables at a time, it can become too difficult to make queries and execute them on the database. We have to be extra cautious to perform these tasks, and we can easily get bored just looking at the same screen without any fun 😉 . Fortunately, there’s solution for this: We can use Neo4j, where we’ll find more fun in doing the work and it’s not all that difficult – just like we have discussed in the first blog post of this series. Before diving in, I want to clear up one thing: When we perform a data migration, we have to keep the Neo4j APOC Kit in the $Neo4j_Home/plugins folder. Now we can discuss each of the databases I’ve mentioned above and how to connect and transfer data from that database to Neo4j. Read the rest of this blog post on Scala for Neo4j by Anurag Srivastava on the Knoldus blog. Want to learn more about graph databases and Neo4j? Click below to register for our online training class, Introduction to Graph Databases and master the world of graph technology. 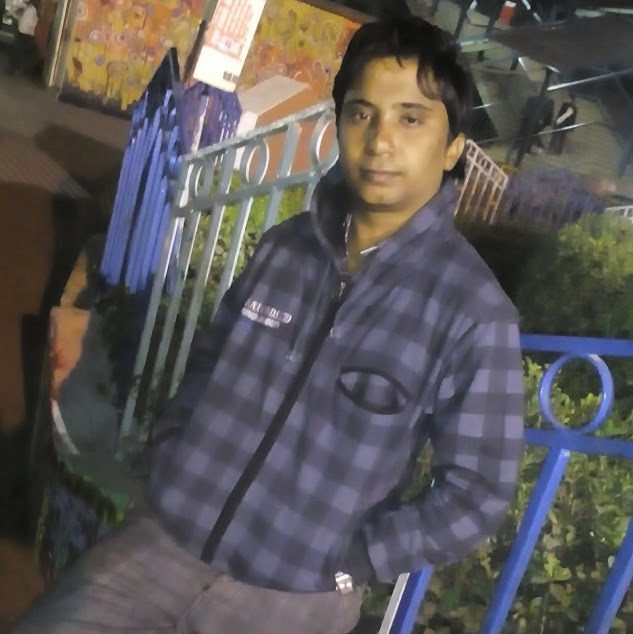 Anurag Srivastava is a Software Consultant at Knoldus Software LLP in Uttar Pradesh, India.